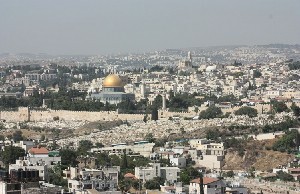 After a panoramic view across Jerusalem from the Mount of Olives, pass by Jerusalems quarters and visit the most holiest sites in the Old City, including the Stations of the Cross. 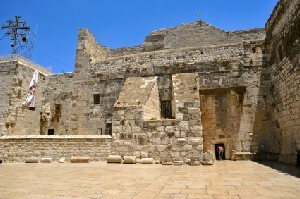 Travel to the city of Christs birth, Bethlehem and visit the Church of the Nativity. After that stop at Saint Catherines Church, the Milk Grotto and finally Shepherds Field. Arrive at Jericho passing the Inn of the Good Samaritan. See Mt. Temptation & the sycamore Zacchaeus climbed. 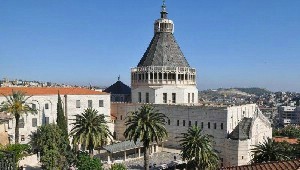 In Bethlehem visit churches, the Grottos & Shepherds Field. Descend through the Judean Desert to the Dead Sea, passing the Inn of the Good Samaritan and the Sea level marker. At Jericho see the Mt. Temptation & the Zacchaeus sycamore tree. When you make a reservation to Jerusalem and Dead Sea Daily Tour, you can be sure that you will have the best tour, the best tour guide and very pleasant company that will stay in your memory for a long time, our office is in Israel so in the holy land we are home – for you. Descend to the Judean Desert via the Inn of the Good Samaritan. 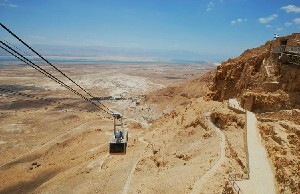 Ascend by cable car to the Masada. Walk, without a guide the Ein Gedi Nature Reserve. 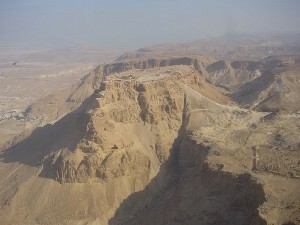 Visit the caves of Qumran. 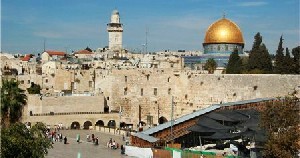 Visit the graves of several important historical Jewish figures. 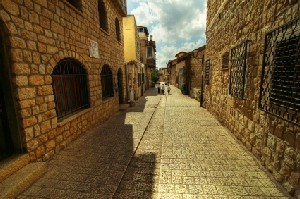 Continue on to the city Safed. 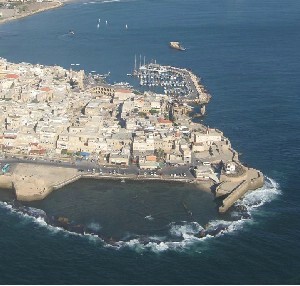 Visit the Ari Hakadosh Synagogue and finish at Mount Meron visiting the Rashbi grave.